Below are the different communication channels and action tracking system we will use during Onboarding to build community, keep track of actions and support one another. This platform will be used as our daily online community and will house daily Onboarding announcements and updates as well as be a place to crowdsource support while building relationships. 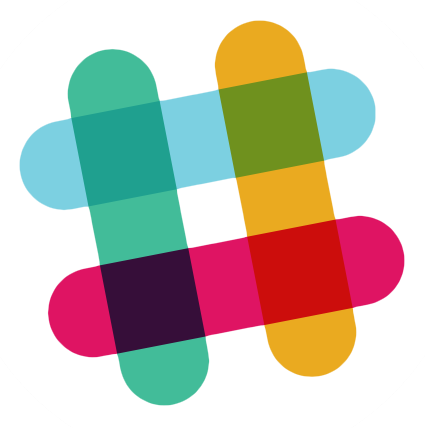 Like a huge group chat, our Slack community will allow us to have easier access to one another in order to build the community and culture we want to have prior to us meeting in person at Summer Training. All corps members are required to join Slack. Each corps member will have their own Google Drive Actions Folder. All corps members will receive their Google Drive Actions Folder during the Intro to Systems Webinar after confirmation. The Google Drive Actions Folder will be the place where action items are uploaded when due. This folder is unique to you and can only be accessed by you and the Onboarding team. This is the bi-weekly newsletter you'll receive on Sundays. It will house reminders on action items and will also include pieces from the community (alumni, current corps members, students, etc.) in video or article format. These newsletters are required reading in order for you to stay up-to-date on what's happening.